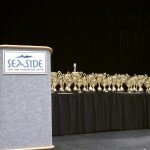 Seaside Registration Deadline Draws Near! The OSCF Board (and many others!) 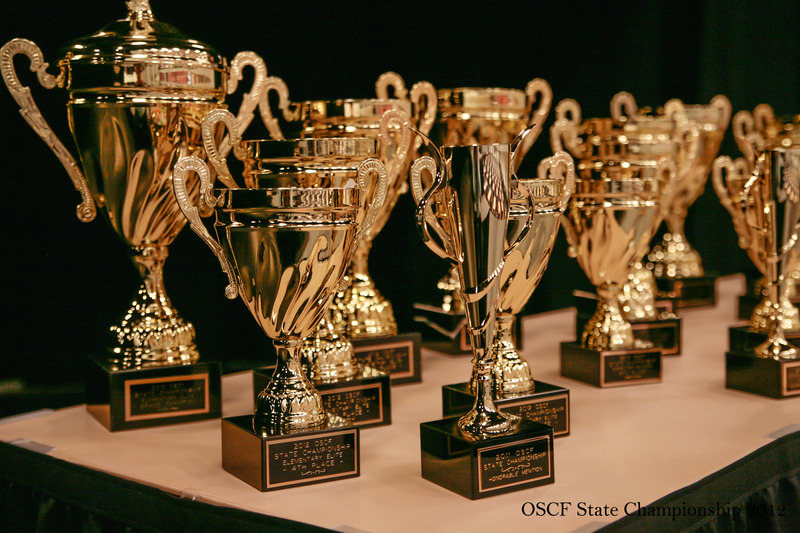 are hard at work pulling together the many moving parts that have to click into place in order to bring your players the 8th Annual OSCF State Chess Championship in Seaside on April 12-13. Please remember that this year’s registration deadline is Midnight on FRIDAY April 5. If you haven’t already registered, please click here to register online as soon as you can, as it helps us to plan for the event. Here is a list of Who’s Coming. As you’re registering, please consider volunteering to help, even if only for a little while. It makes a huge difference in letting us do all we can to make the event go smoothly for everyone. The latest qualifier lists have been posted (this includes all events through Sunday evening, March 23), including those students who aren’t quite there yet (because they need an established rating, or one more qualifier). The window of opportunity is rapidly closing, though, as all qualification work needs to be done by April 3 (with the sole exception of the Eugene Spring Fling on 4/6; see the last paragraphs of this post). We hope to see you there! For those of you who don’t have school on Friday, or who have otherwise flexible school schedules that day, consider attending the Happy Valley Chess K-8 Championship at Happy Valley Elementary School from 10am-4:30pm (13865 SE King Rd, Happy Valley, OR 97086). Not only is this a fun and well-run event by the tournament director, Andrei Botez, but it’s also a 2013 OSCF qualifier for those of you who are looking to fit in a last qualifying event or two. Andrei writes that he will accept registrations on site on Friday morning between 9 and 9.30. If you need to contact him in an emergency, call 503-995-2888 (leave a a message or text). 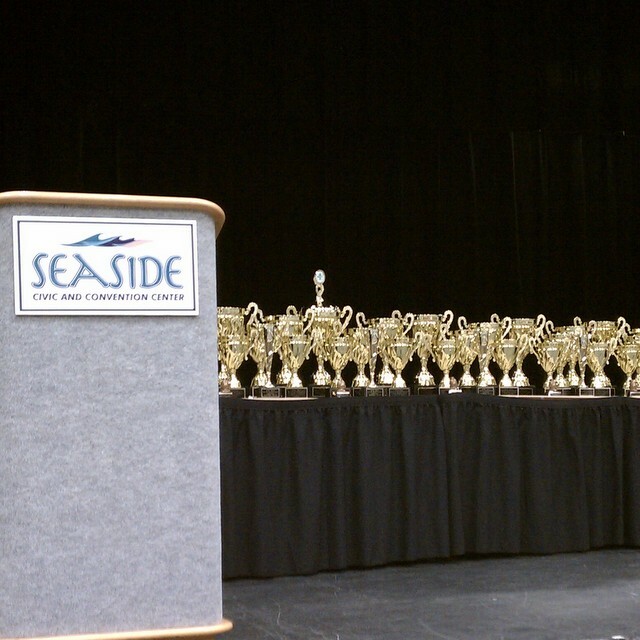 The most recent (as of 3-21) list of the 423 players currently qualified for the 2013 OSCF State Tournament in Seaside has been posted. If you’re on the list, please register online now (it really helps us with planning and organizing). If you’re not on that list, look at the lists of players who need only one more qualifier tournament (there are still qualifier tournaments that can be played), or the list of players who just need an established rating (you can easily get the additional rated games needed to establish a rating). If you’re not on either list and really hoped to be able to qualify this year, don’t panic! There’s still time to qualify even with only two weeks left in the qualifying season, but time is running out! To learn how, check out this post. Finally, if you’re not on the list you think you should be on, please contact us, and we’ll work with you to find out if we made a mistake, or if you actually need to do something else to qualify (and what that is!). 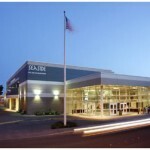 Qualifying for State — Need an Established Rating? If you’re relatively new to Oregon Scholastic chess, you may have played at a couple of OSCF qualifier tournaments this year but still not have qualified for OSCF State in Seaside. That’s because you may not yet have an established rating (ratings have a way of bouncing around a lot early in a player’s career, and having an artificially high or low rating at State isn’t good for competition). The list of players currently in the “have two qualifiers, need established rating” category is here. How do you get an established rating? Look after the break to learn more…. Qualifying for State — Need another Qualifier? The 3rd Annual Grant Grizzly Classic was a huge success! The tournament attracted 71 players from 18 schools in grades K through 11. This was the first OSCF tournament for more than one-half of these players. They will be excited to see their first rating, which is now available on the NWSRS (http://chess.ratingsnw.com/ratings.html) ratings website. Thank you to everyone who participated and all the volunteers who made this year’s Grizzly Classic possible. We hope to see you next year! 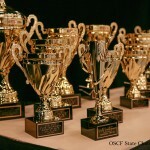 Planning for the 8th Annual OSCF State Tournament in Seaside (April 12-13) is in full swing! While there is still plenty of time to qualify, start by checking to see if you are already qualified (or if you’re at least close). Discount rates at local hotels can be found listed on this page. Online Registration is available here. Don’t forget about the T-shirt contest!! Entries are due by noon March 15; winners get $100 plus everlasting fame on the year’s t-shirts, while runners-up get free registration and their design on the program cover. Wildcat Classic this Weekend — Register Now! Redland Elementary School in Oregon City is hosting the Wildcat Classic on Saturday, March 9. This four-section event is an OSCF qualifier –the only one this Saturday available to K-5th grade players (and anyone else who isn’t attending the OHSCTA State tournament). Early registration closes this evening (Tuesday), but you can still register late through Thursday night. Register online for the Wildcat Classic here.